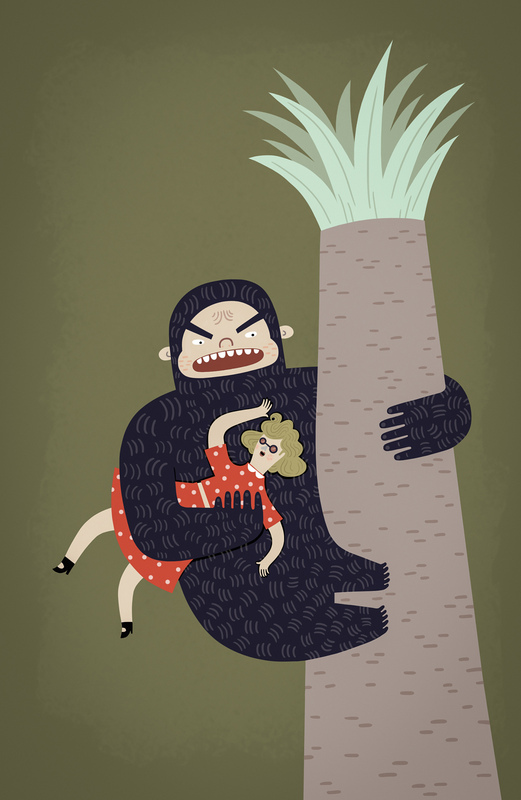 This entry was posted in illustration and tagged giant, girl, gorilla, illustration, kidnapping, tree by sarahgoodreau. Bookmark the permalink. My kids are massive ‘King Kong’ fans, especially my 7 year old. They would LOVE this. Got your promotion on “Hello Fig” and I was happy he liked your blog, Sarah, as much as I do! I love the collage work. I do it too.